Vero Linens Gift Certificates - luxury bed sheets & more. Home / FAQ / Do you offer gift certificates? Vero Linens offers Gift Certificates. This is an excellent way to give the gift of luxury. A new set of luxury Italian bed sheets is a gift that will provide years of luxury, comfort and use. To purchase a Vero’s gift certificate click here . The following video provides a look at the top 10 reasons why Vero’s luxury bed linens is the perfect gift. Vero Linens is the one and only place to shop for top quality luxury Italian bed linens. 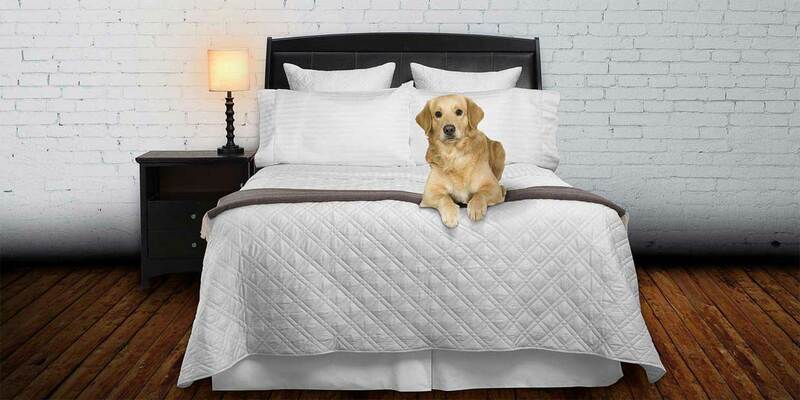 We also offer more than just fine bed linens, as our customers can select from a wide array of luxury bedding, including; Italian duvet covers, down & feather sleeping pillows, down comforters and much more.